Since 1932, we've offered the best products and services throughout The Cape! 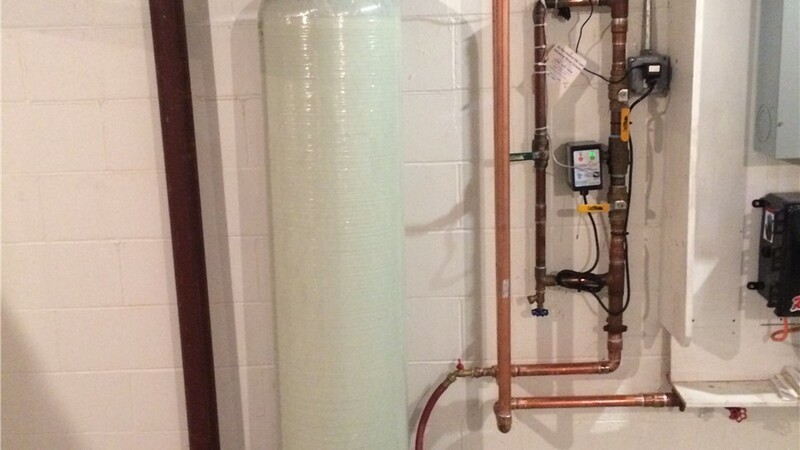 Hard water can create both short-term inconveniences and long-term problems. Over time, it can cause a buildup in your pipes, leading to clogs and potentially expensive repairs. It can also decrease the efficiency of your hot water heater while driving up your energy bills. 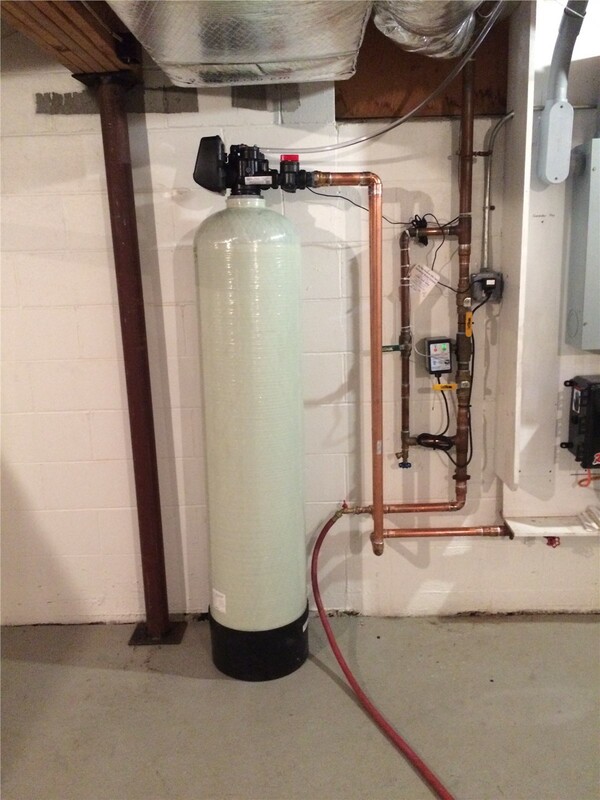 A water softener is an affordable way to combat hard water problems effectively. 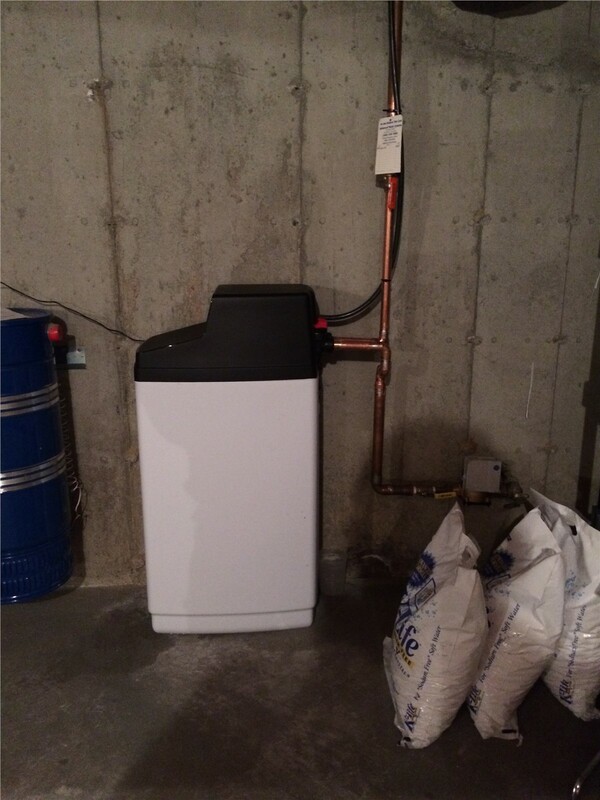 With a quality water softener from Riedell, you can protect against damage to your appliances and enjoy softer skin, easier cleanup, and many other benefits. Water conditioners are another of our Advanced Air and Water treatment products. 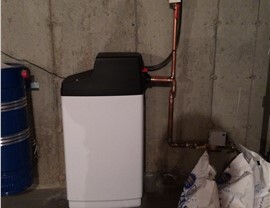 They can also improve some of the problems from hard water, but they work differently than water softeners do. A water conditioner doesn’t actually soften hard water. Instead, it eliminates the minerals’ ability to form scale. Depending on what hard water problems you’re trying to combat, a water conditioner may be a good option. Our professionals are happy to discuss whether a conditioner or softener is the best choice for you. 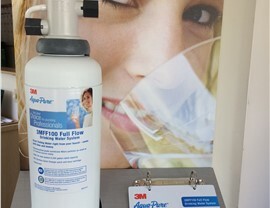 Our water filtration systems are the market’s most advanced. You’ll enjoy clean drinking water and eliminate the need to keep your fridge stocked with bottled water. When you work with us, we’ll take time to learn which problems you’d like to correct, so we can recommend the system that is perfect for your needs. 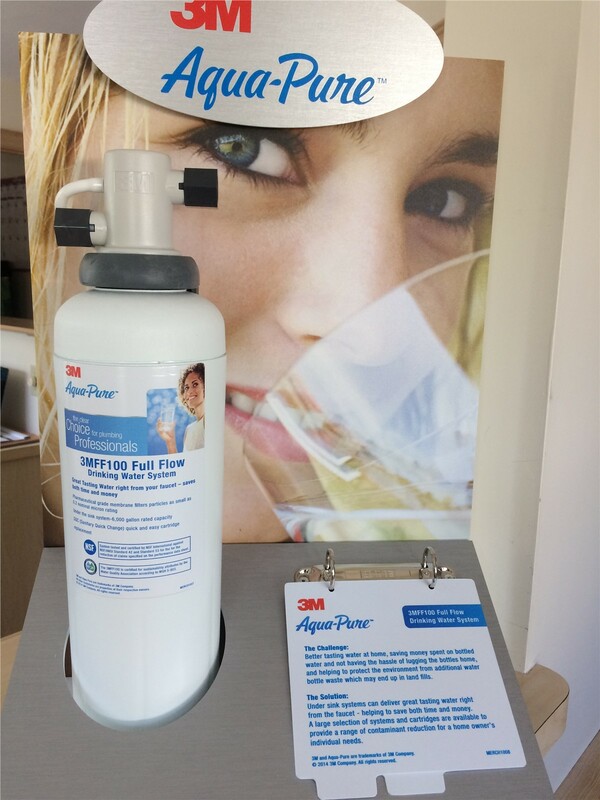 Our water filtration systems can handle low PH, chlorine, staining, unpleasant tastes and odors, nitrates and sodium, and more. 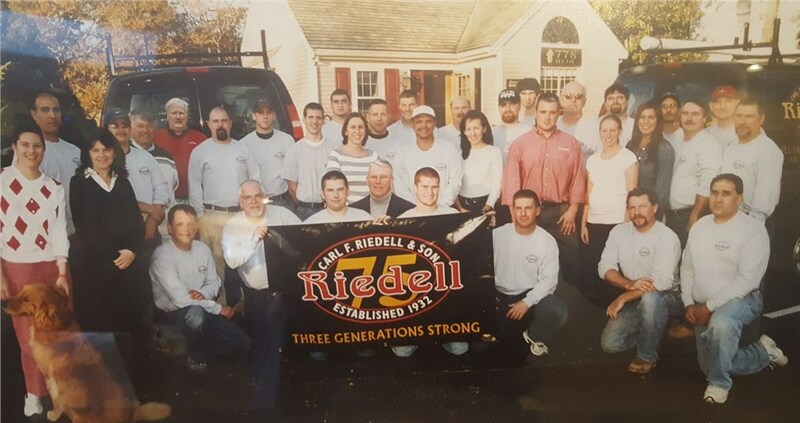 With over 85 years of experience across three generations, we’ve been helping homeowners throughout Massachusetts get the plumbing solutions they need—and our expertise came in handy when we were called upon to put a water filtration system in a home located in Barnstable, MA. 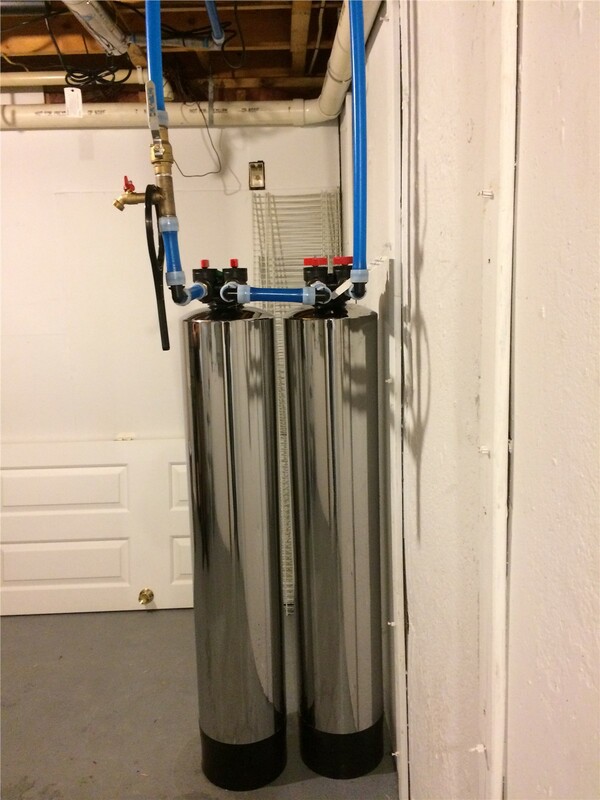 After evaluating the needs of this family located in Barnstable, MA who needed a replacement water filtration system, we recommended a filter called a MBTF10DH1CA—an advanced system that uses activated carbon to treat acidic and corrosive water. 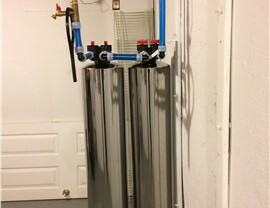 By removing odors, unpleasant tastes, and contaminants from the water in this home with a filtration installation, our experts put a smile on this family’s face, while providing them with a high-quality product that they can depend on. No matter how clean you keep your home, there is one place that remains dusty and dirty: the air ducts. Professional air duct cleaning is an important step in ensuring that your air filtration is as effective as possible. Annual cleaning is usually sufficient, but if you have pets that shed a lot or someone in your home has allergies, two duct cleanings may be required per year. Make this affordable service part of your regular home maintenance and breathe easier! Also, ask about our air duct sealing service, which prevents cool air from leaking from your ducts and makes your system more efficient. Contact us today to receive a free quote for our air and water filtration products or to learn more about what products may be right for you. Give Carl F. Riedell & Son a call today, or fill out our online contact form to get started.